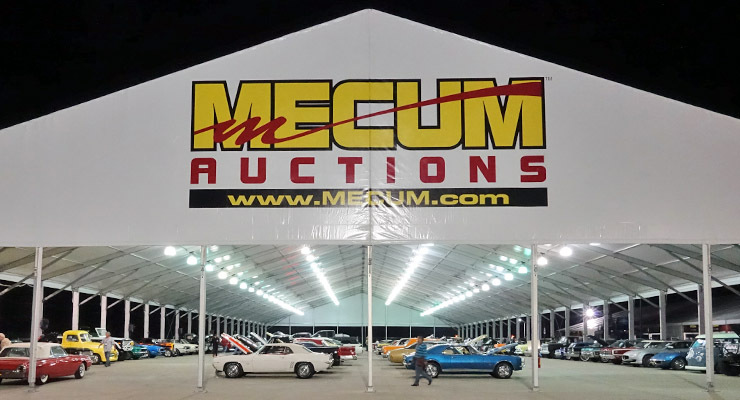 I will be onsite at the Mecum Auctions Houston event at the NRG Center in Houston, TX performing Pre Purchase Inspections and Appraisals on any of the vehicles that will sold at auction. The auction runs April 14th thru 16th. We can inspect single or multiple cars for you. Contact me today to discuss the services that I can provide. Our services can prevent costly mistakes and allow you to take advantage of many of the great opportunities that will cross the block all week long. We also can assist you onsite with bidding, This can benefit you by saving you 2% off of the buyer commission. We can handle transport arrangement, documentation collection, and many other services that can ensure a good bidding experience. Please contact me for more information on how we can actually save you money by using our services. Our services can include body and paint inspections, driveline authenticity, cowl tag / trim tag decoding, market range analysis, and as always our services are designed to be tailored to your specific needs. Call us today to discuss.